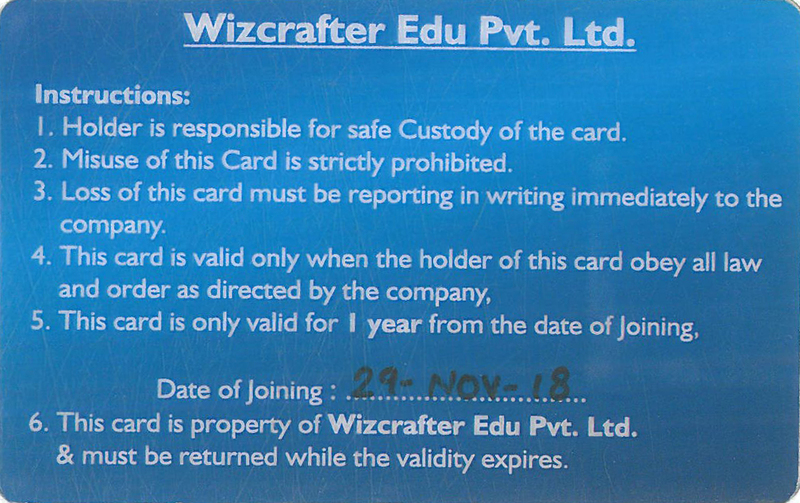 Wizcrafter’s exclusive card provides a fee concession of 5% for a student, and additional 5% for the friends they bring to us through references. It also demarcates the student as an exclusive card holder for future communications with them. The exclusive card also helps student download digital certificates provided by us. 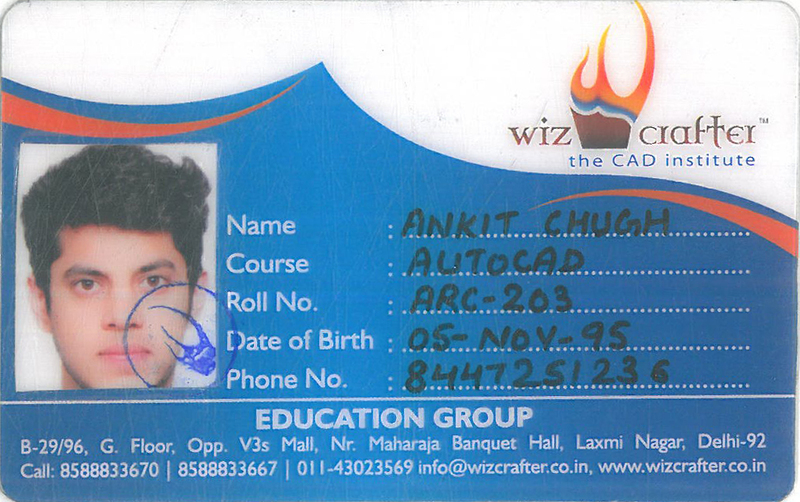 Wizcrafter Exclusive Card is provided as a complimentary service from us. Exclusive card will be sent to the student’s address in record within 2 weeks from date of application.